As appropriate as anything else I could put up today. 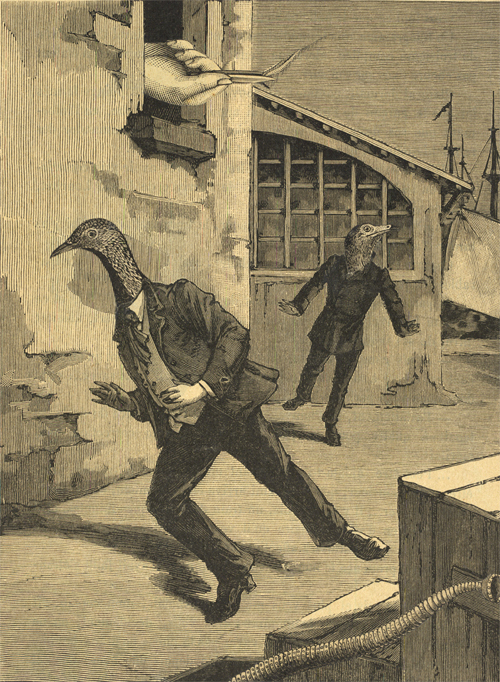 From Une semaine de bonté (“A Week of Kindness”), Max Ernst’s surreal collage masterpiece. Les pierres sont remplies d'entrailles. Was this what I was supposed to find? I'm at a loss as to what I should make of it.